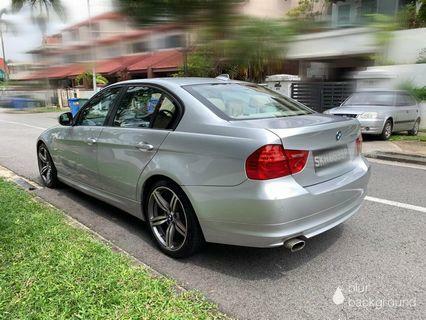 @cars1012 is on Carousell - Follow to stay updated! 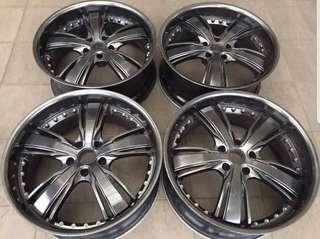 Used, in perfect condition KRANZE rim for BMW cars. 20inch. No bent or crack. Perfect. See for urself. Selling way cheap. Self collect Hotel Perdana Kota Bharu Kelantan.